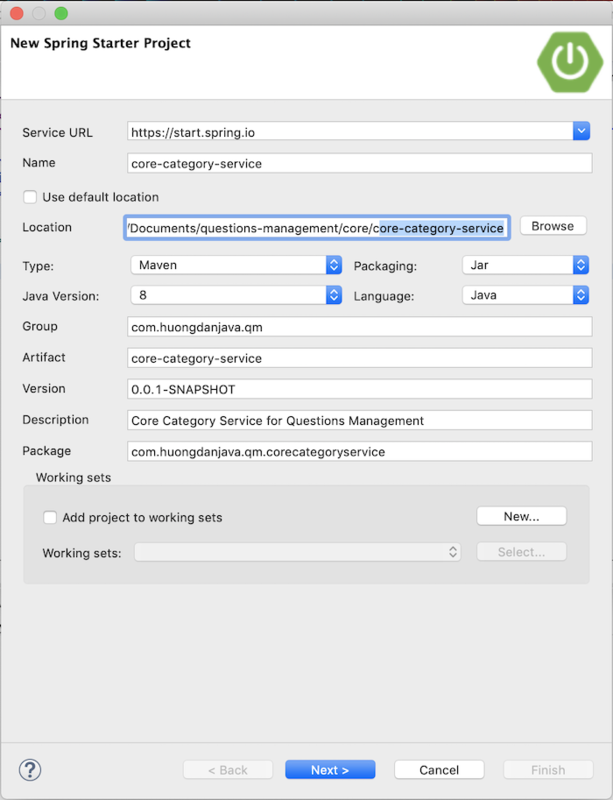 As I said, our Questions Management application will be built in the Microservices model with many different layers. 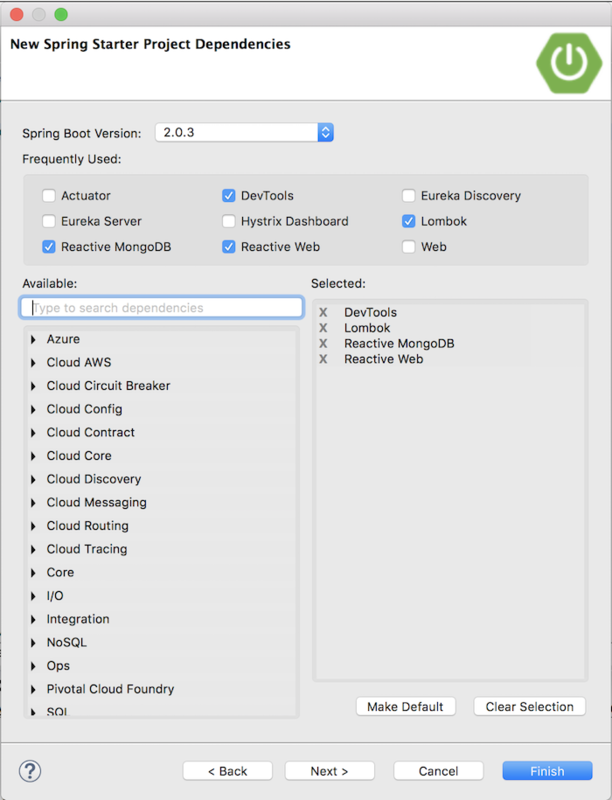 Services related to MongoDB database operations will be grouped into Core Services. 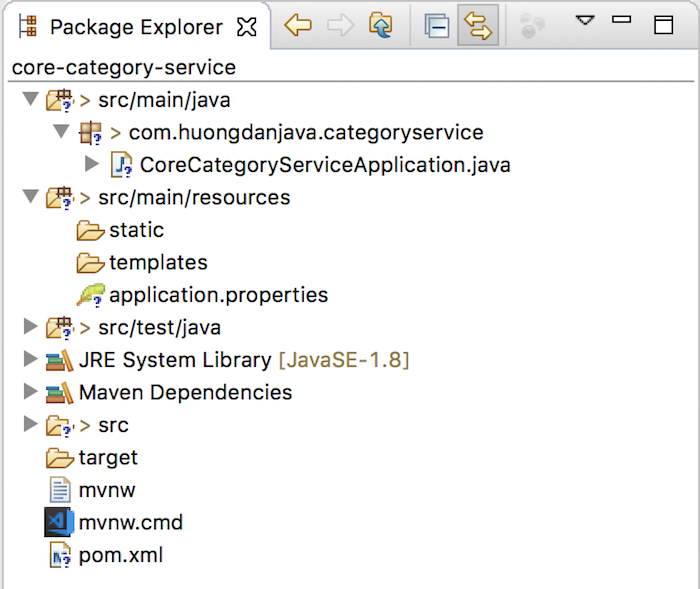 In this tutorial, we will create the first Core Service related to the management of the Category that the question will belong to. Next, I will revise this project a little to make it use the parent project which I created in the previous tutorial. Here, I will move the <parent> and <properties> part of this pom.xml file to the pom.xml file of the parent project so that the services latter of the Questions Management application can reuse those parts or if in the future, we want to increase the version of Spring Boot, we just need to change the parent project only. This is because we have not built a parent project yet. You should build this parent project by running the command “mvn clean install” to fix this error.